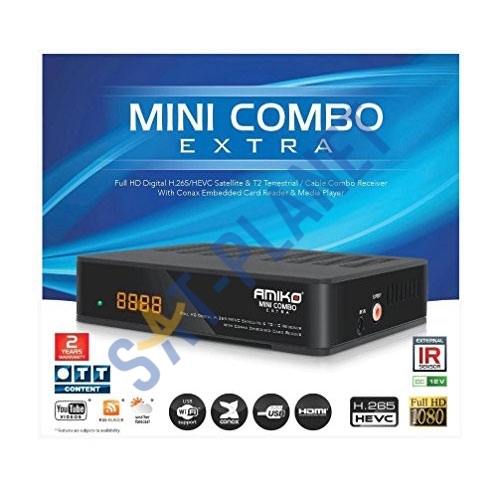 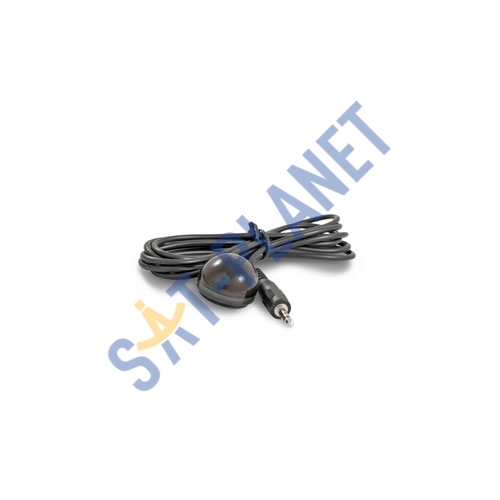 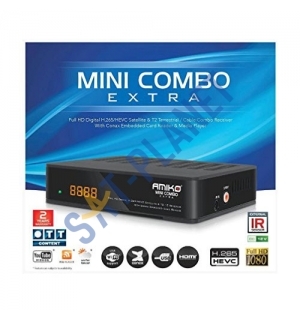 This Combo receiver allows you to receive HD Satellite channels and Saorview channels. You will need to use a 60 cm dish (sky dish) and UHF aerial (for new Saorview service). 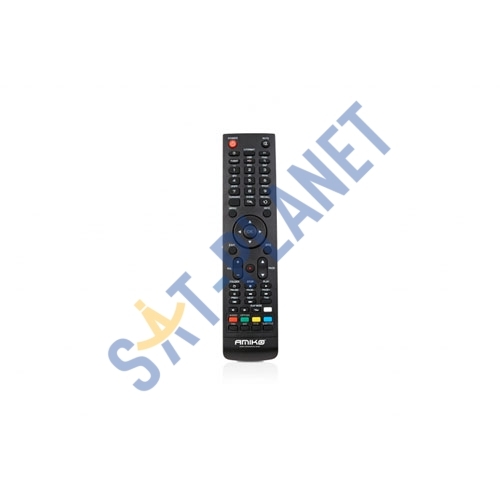 Use one remote control to control both services. 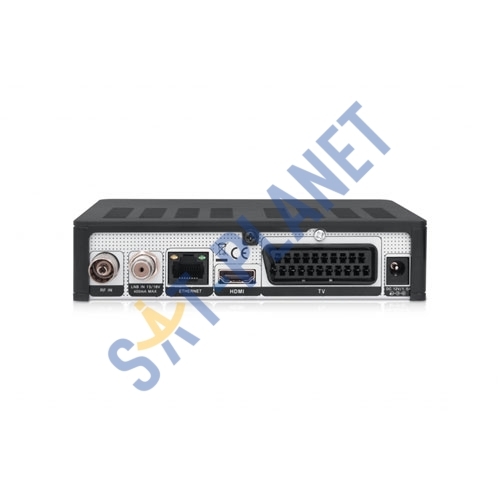 Receiver has PVR function (manual recording, recording from timer, recording from EPG, timeshift) when you connect an external hard drive via USB port. 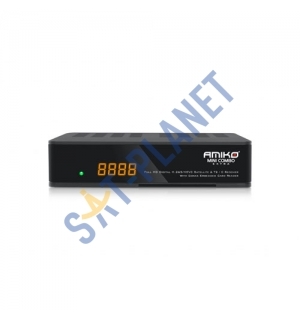 With an external hard drive add on you can record Satellite (UK channels) and watch Terrestrial (RTEs) same time or other way.